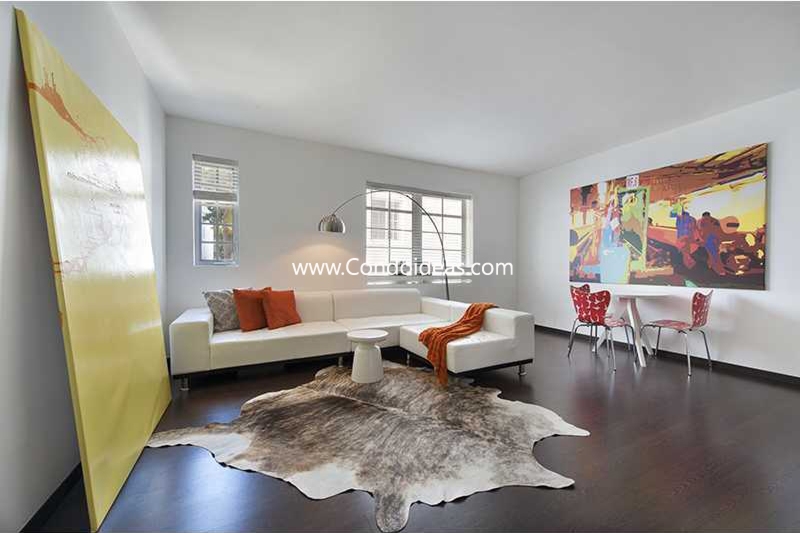 Artécity condooffers the charm of a small neighborhood in the heart of outstanding big city amenities. Purchase an apartment there to get the best of Miami Beach. 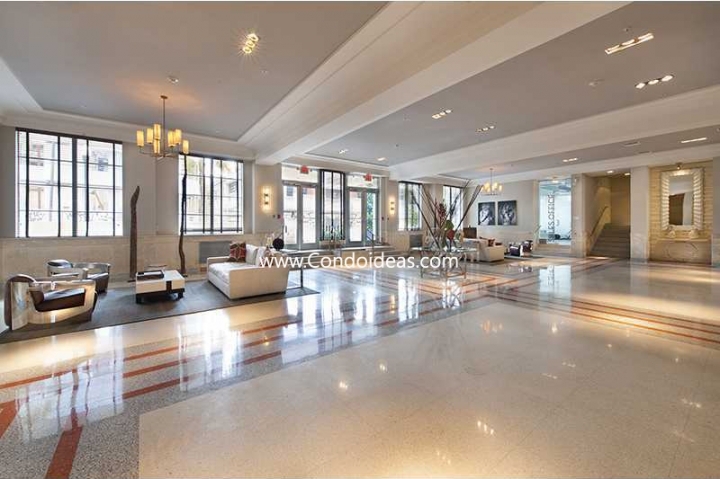 This special complex of six buildings, covering nearly a full city block, offers 202 state-of-the-art residential condominiums with over 80 different floor plans ranging from one bedroom to penthouse. Its location in the Collins Neighborhood of Miami Beach puts it at the center of a burgeoning cultural and recreational renaissance. 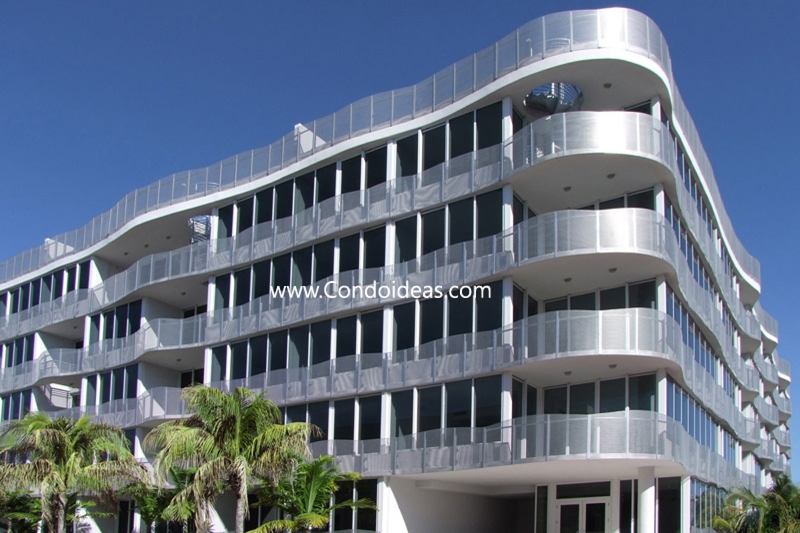 The complex is designed by the innovative, Miami-based firm Arquitectonica. They have created a very contemporary environment, taking existing structures to a new level of sleek modernity. The lobby of the Governor, attended at all times, creates an Art Deco hub for the development. Connecting courtyards with streaming fountains are lushly landscaped with tropical plantings. 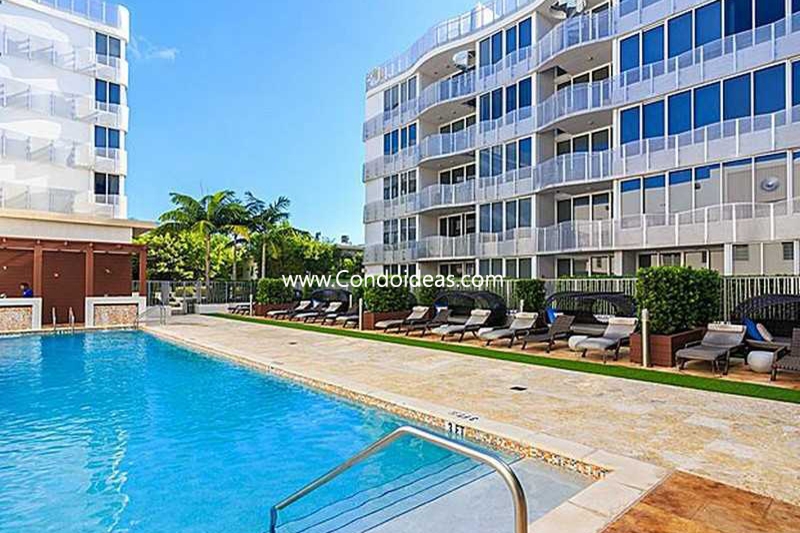 Ground floor units face poolside or are complemented with grass-gated lanais. Upper floors boast oversized balconies accessed by floor-to-ceiling windows. Rooftop terraces give the penthouse level spectacular ocean views and cityscapes. 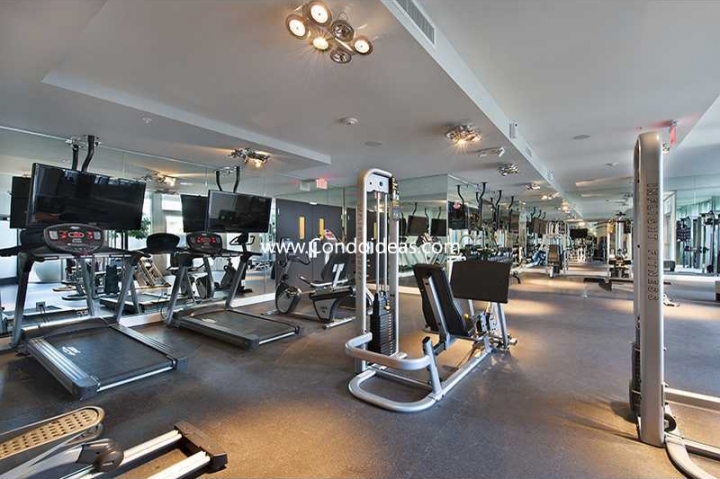 Residents can avail themselves of the complex’s two pools and fully-equipped fitness center. Security is state of the art. Valet parking is available round the clock. One of the great attractions of the development is its proximity to the Collins Park Neighborhood of South Beach. The recently renovated Collins Park offers a grand entry to the ocean, only two blocks away. Adjoining streetscapes are under careful renovation. High-end restaurants, hotels and entertainment venues are steps away, including W South Beach , Gansevoort South , Vita, The Setai and Nobu. 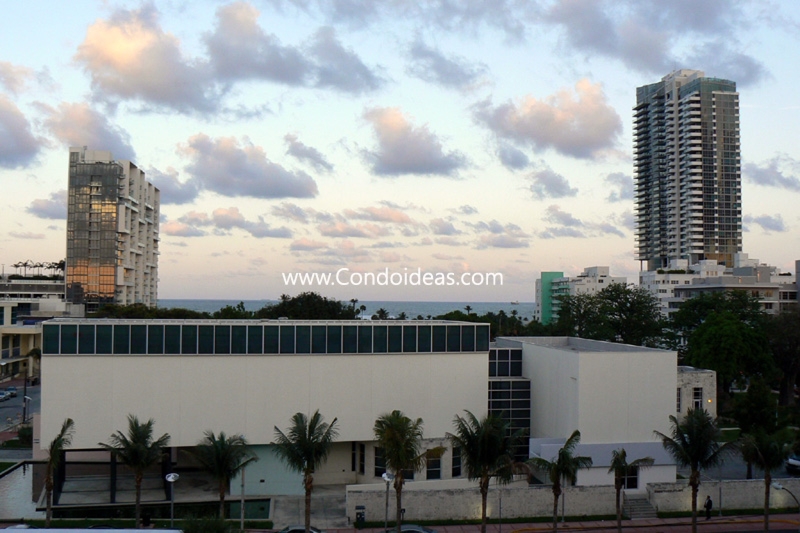 Cultural attractions of the neighborhood include the Miami Beach Convention Center, the Frank Gehry-designed New World Symphony building, the Bass Museum of Art and the Miami City Ballet. 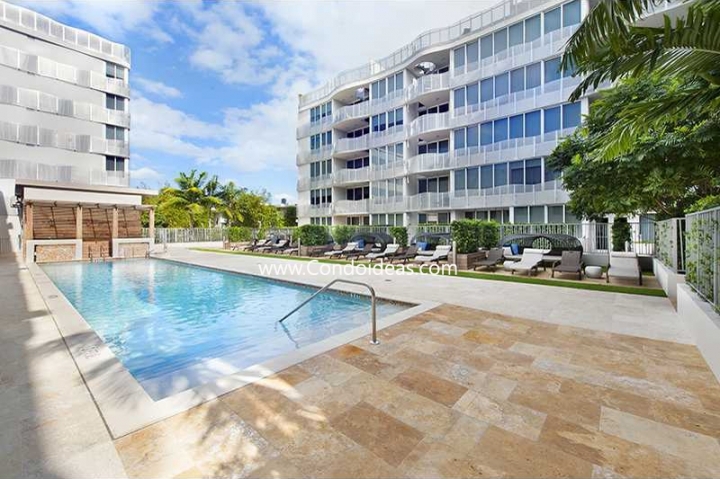 For an alternative to high-rise condominium living within a rich oasis of city amenities, look no farther than Artécity in the Collins Neighborhood of Miami Beach.